Yes...I am still on my Halsey kick. This is a new discovery + obsession. The soundtrack of my week. Gratitude will find you if you're willing to slow down and reconnect with what is most important in life. Use this playlist to soothe your soul and find a place of gratitude. 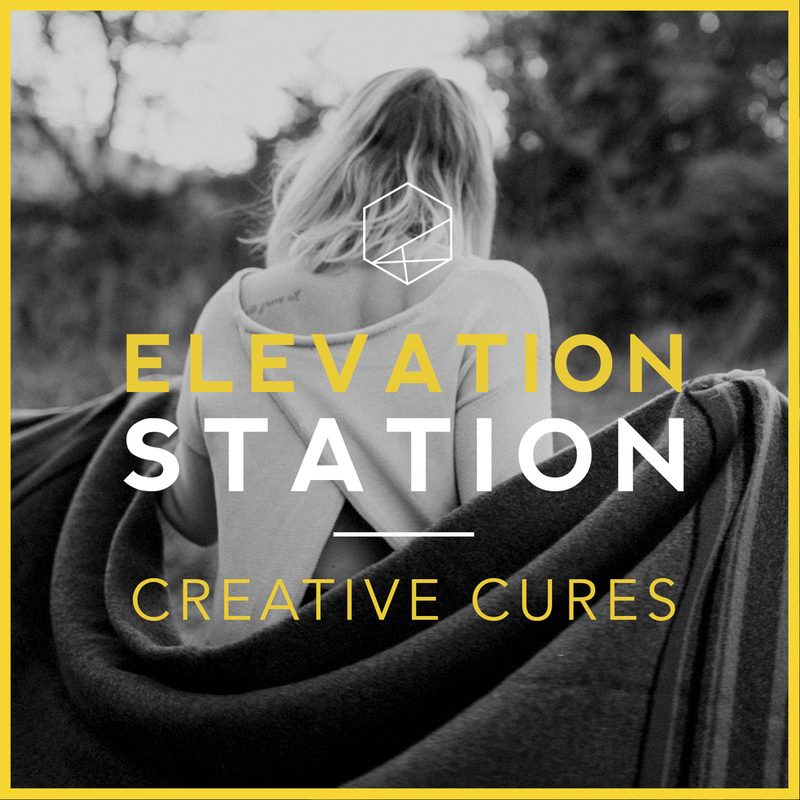 As the creative process hits its peaks and valleys, this week's Elevation Station will keep you steady. A mix of warm and soulful tunes for the ultimate high dining experience.